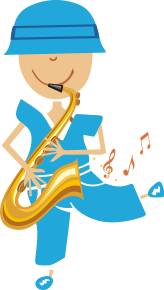 is a unique curriculum designed to provide classroom music instruction to very young children in a fun and engaging manner. We have partnered with leading local & international music experts to bring this award winning music pedagogy to India. It is a comprehensive and structured approach to musical training that develops singing, movement and listening skills along with the introduction to important musical styles and concepts. Its really amazing and wonderful. As a teacher I learnt a lot and enjoyed it to the core. I would like to say the programme is really superb. Music is really important in our classroom. Children can learn enjoy and improve a lot through such wonderful programmes. The program is a perfect example of learning with fun. Kids are surely going to look forward to their music class. Loved the songs. It is a good learning experience in music. 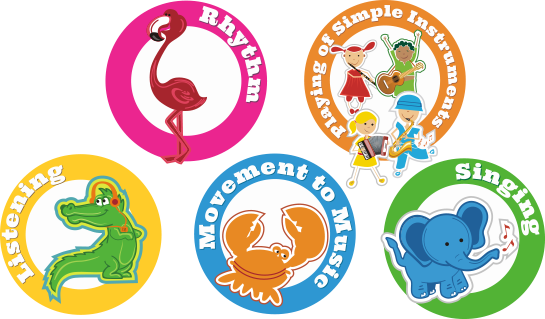 It is an interactive curriculum where children will learn to sing in time, follow rhythm and beat.